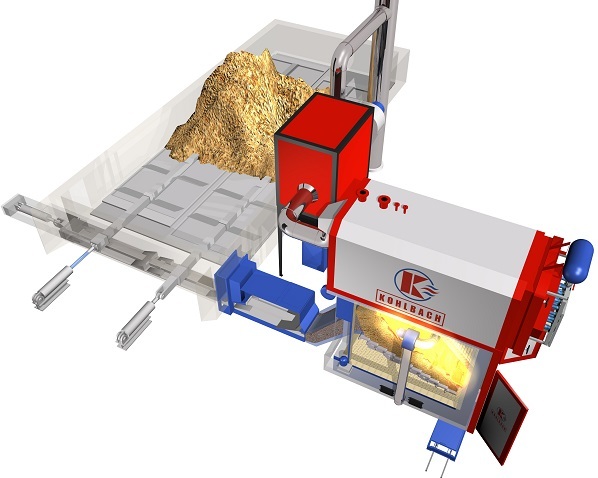 Kohlbach are an innovative and efficient enterprise within the biomass boiler plant manufacture industry. They offer a complete range of flexible industrial heating systems, that are individually designed for the respective fuel, to create optimum combustion. Fuels such as woodchip and pellets, oil, landscaping residue, food scraps, corn and many more can be used. These systems assure a reliable and efficient supply of heat from 400 to 15,000 kW per module or with heat and electrical power, from approx. 3,000 kWH thermal per module. 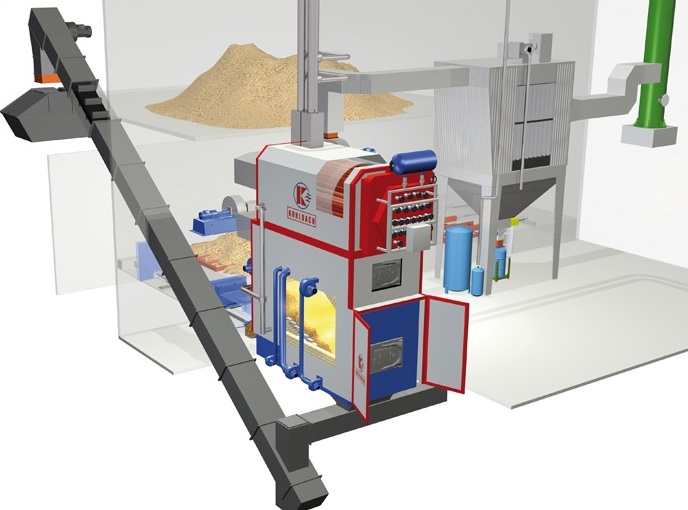 Kohlbach offer a wide product range of warm/hot water, steam, thermal oil boilers with a range of combustion systems. They are technically advanced, highly efficient, and fully automatic from 400kW to 18 MW. Ideal for our customers that are looking for a replacement system of an industrial size. Exemplary high efficiency and lowest emissions. Rapid and instant installation- as the modules are pre-assembled. You are spending thousands each year on heating and electricity. You would like to use the best renewable technology for your business.